Heating Repair - Heating Service | Progressive Air Systems, Inc.
We repair HVAC systems that are leaking, not running, or not blowing heated air. 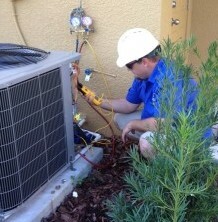 Our Service Techs can check your HVAC unit if it is broken or noisy. Progressive Air Systems, Inc is available to you 24/7 for 365 days a year. 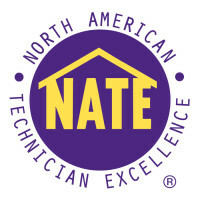 Whether your HVAC unit needs repair or you are in need of a new system, our team would be honored to serve you. Please call us at 727-372-5717 to schedule an appointment.